When prefabricated cabinets don't meet your needs, we can build custom cabinetry, and kitchen islands from your plans or we can design them for you. It's a complete transformation that will increase your home's overall beauty and value. Your kitchen is sure to be one of your home's most attractive rooms, and it will make your family feel comfortable and your guests feel welcomed. During the design process, Heritage custom cabinetmakers can offer advice on the best choices of materials for the job. There is a huge selection of storage solutions available today ranging from sink trays to corner cabinet solutions to spice rack pull-outs to custom dividers and pull downs. Heritage cabinetmakers can show you how to maximize the storage potential of your job. Custom cabinetry can be constructed to maximize all the space in a given area. Pre-manufactured cabinetry relies on fillers to overcome the left over space from using stock sizes. If you have accessibility needs or special requirements for elderly or disabled persons, custom cabinetry can provide cabinetry custom fit to meet those needs. With the big box store, where, depending on the time of day or day of the week, the person you need to talk with may not be available. If there are any problems or questions, you may have to deal with two or three people to finally get to the person that will be able to help you. 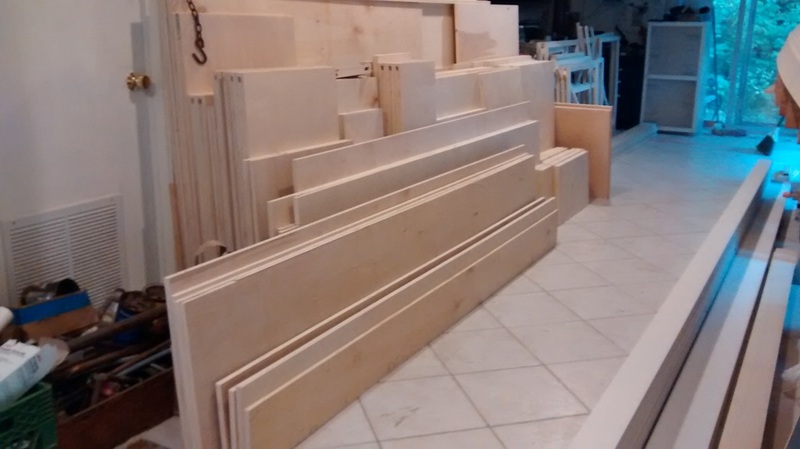 Then you have to rely on the salesperson to order all the parts needed for your project the first time, and hope that there is no mismatching of finishes due to different run dates or dye lots. 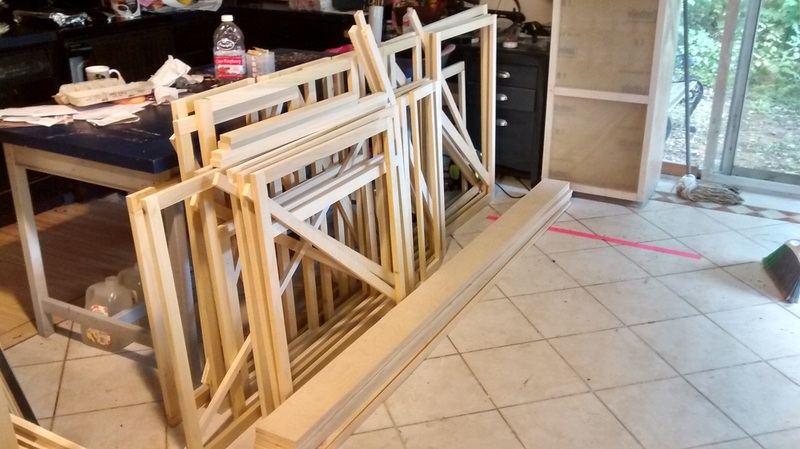 Or even worse when you find out the cabinet or component that you need to complete your project either arrived damaged or was incorrectly sized to work in your project. With Heritage the person you talked to with your original phone call (Rick) will be the person you deal with throughout the project and will almost always be available to talk about any concerns you might have. 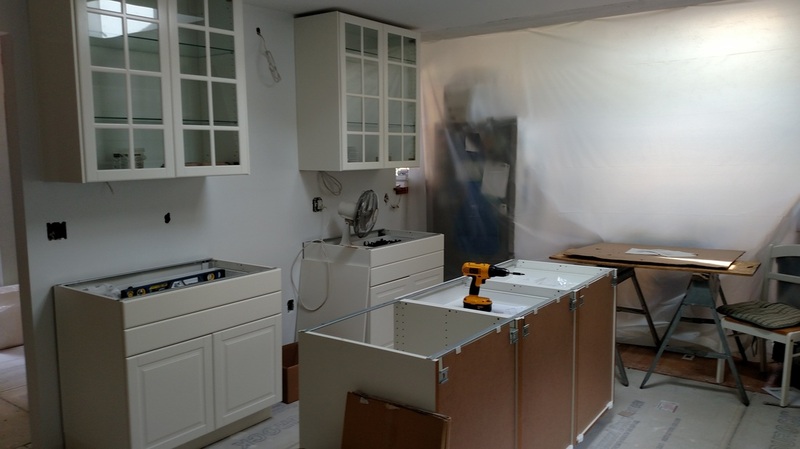 If you're looking for a Kitchen Remodeling Contractor, Kitchen Designer and Kitchen custom cabinet builder Heritage's NORWICH CT KITCHEN CABINET REMODELING pro's can design and build the perfect new kitchen, of your dreams. 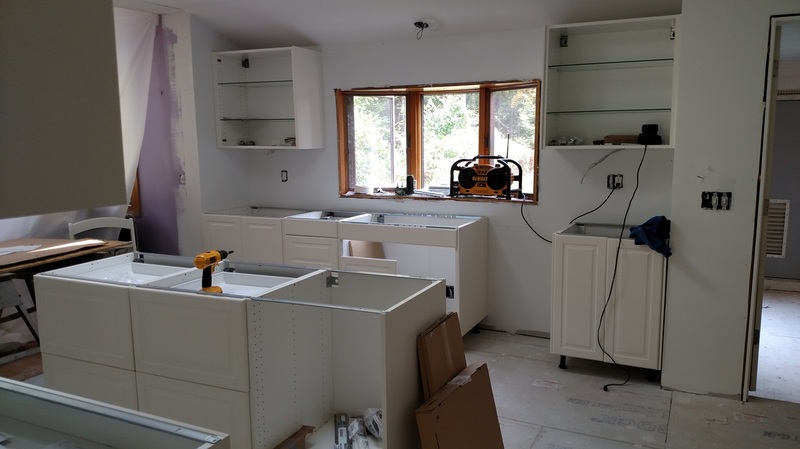 New Granite counter tops, Kitchen cabinets, and more... Heritage your KITCHEN CABINET CONTRACTOR NORWICH CT experts will design and build custom Kitchen Cabinets and Islands, whether for new construction or home renovation.